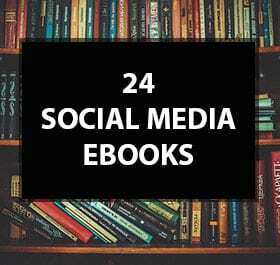 Get this pack of 24 Social Media Products Pack. We are selling this pack of 24 Social Media Products Pack at wholesale. We are offering this pack for the lowest price on the internet. Get this pack of 25 PLR Products. 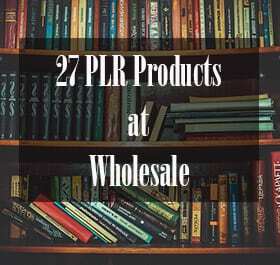 We are selling this pack of 27 PLR Products at wholesale. We are offering this pack for the lowest price on the internet. 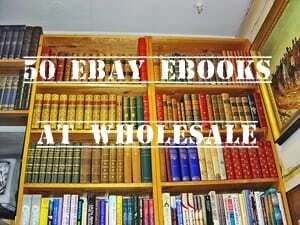 Get this pack of 50 amazing eBooks about Ebay. We are giving away this pack of 50 eBooks at a wholesale price. We can guarantee that we are offering this pack for the lowest price on the internet.